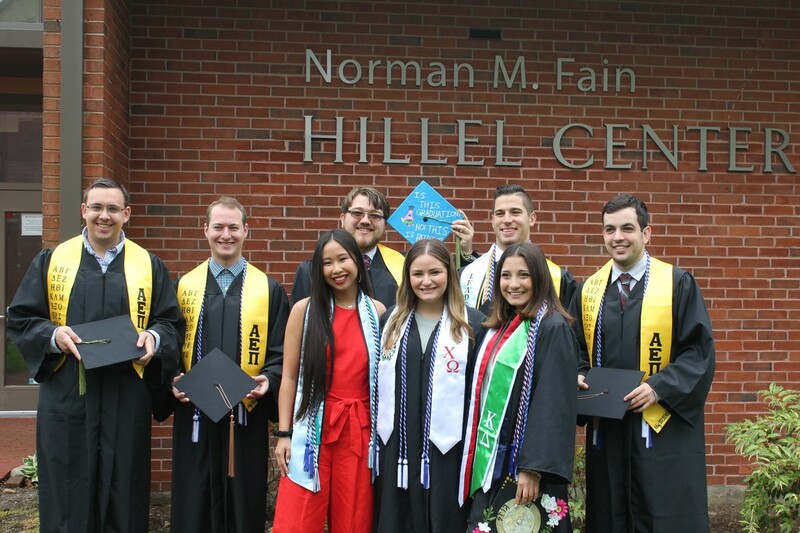 Hillel offers a full array of social, cultural, religious, community service and Israel related programming as well as leadership development opportunities. There's something for everyone at Hillel. 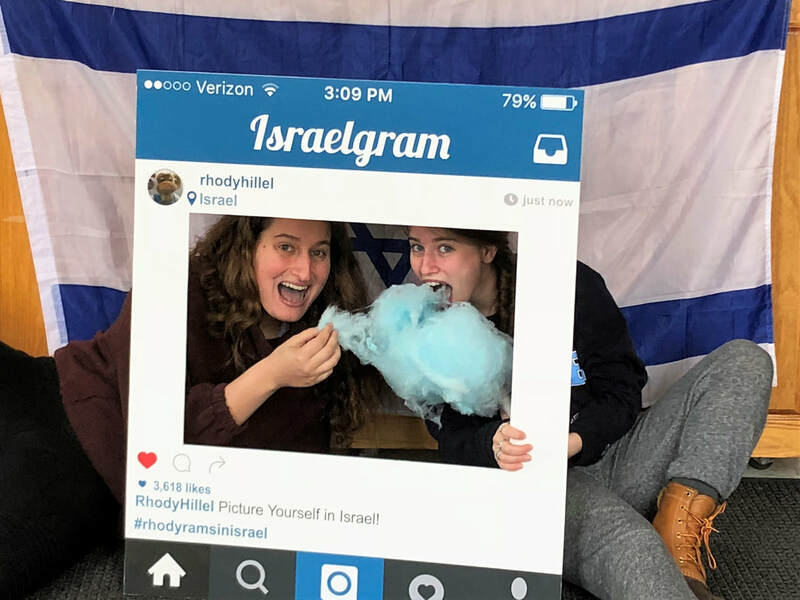 Hillel knows how to have fun! From bagel brunches and movie nights, to snow tubing and barbecues, we give you the chance to meet and mingle! 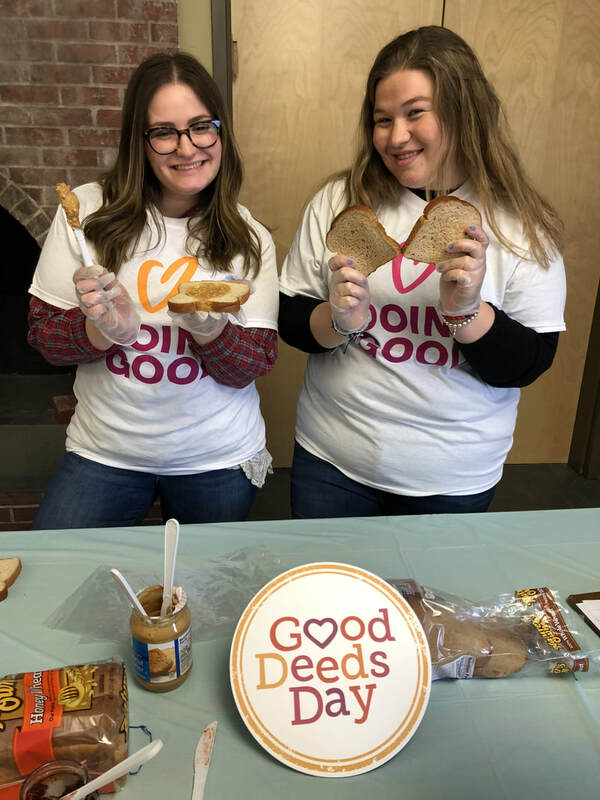 Helping to ease first-year students into college life, FYSH programs give students opportunities to meet their peers, build friendships and networks and just have a great time! For more information about the FYSH program contact Sydney or Michelle, the FYSH chairs. Hillel’s Israel Culture Club is a great way to learn about and experience Israeli culture! Facilitated by Nir Cafri, Rhode Islands Israeli Emissary, events include cooking traditional foods, watching Israeli TV shows and movies, discussing current events and learning about Israeli popular culture. For more information on Israel Culture Club programs contact Debbie, Israel Chair. 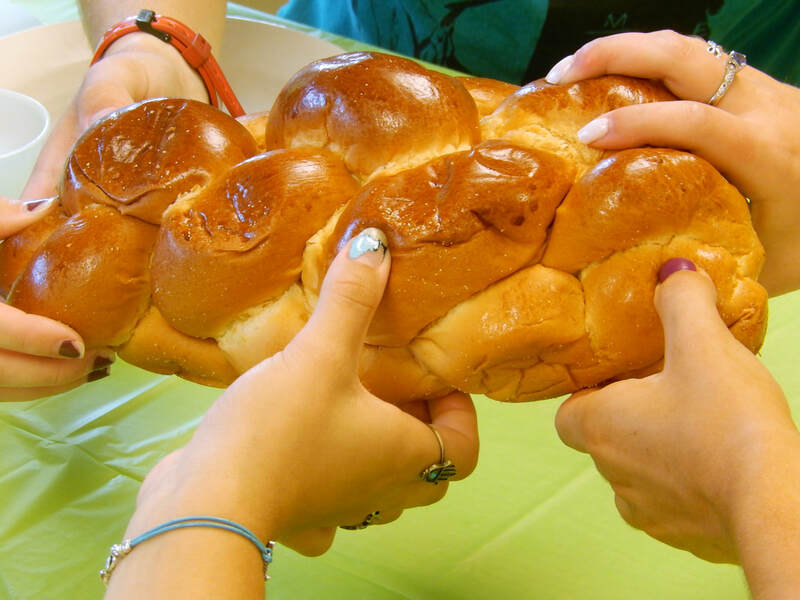 Shabbat services are generally held every other week during the school year at 5:30 pm. Services are student-led and vary in style from week to week. Services are followed by a FREE home-cooked dinner at 6:15 pm. To get involved with the Shabbat committee contact Shayna, VP of Shabbat & Holidays. High Holiday services are held for both Rosh HaShanah and Yom Kippur. 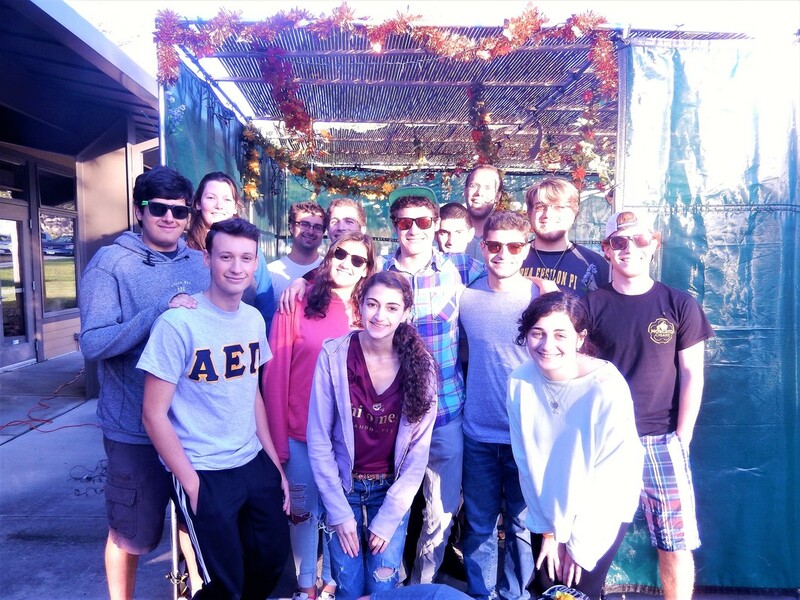 The Hillel patio is home to the campus Sukkah, we are known for our amazing Hanukkah latkes as well as many other fun holiday celebrations! 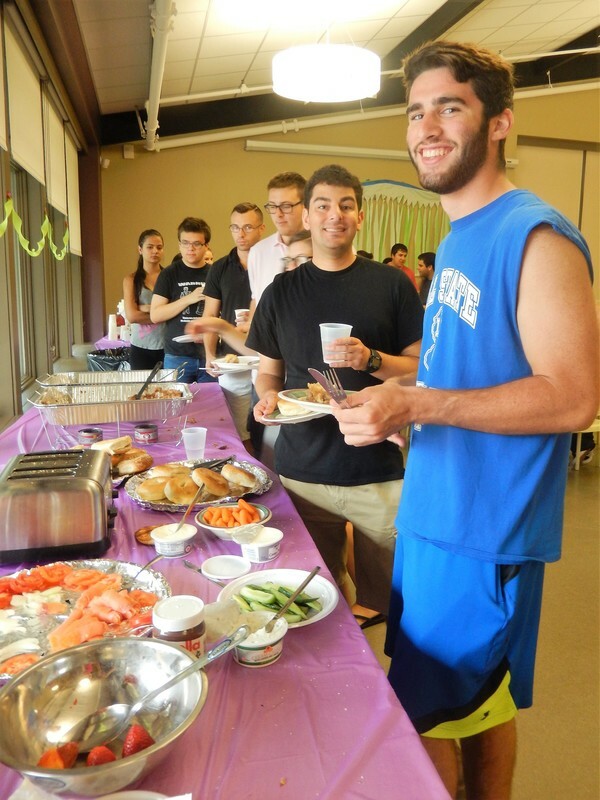 Hillel hosts a Passover seder and provides kosher-for-Passover meals throughout the holiday. 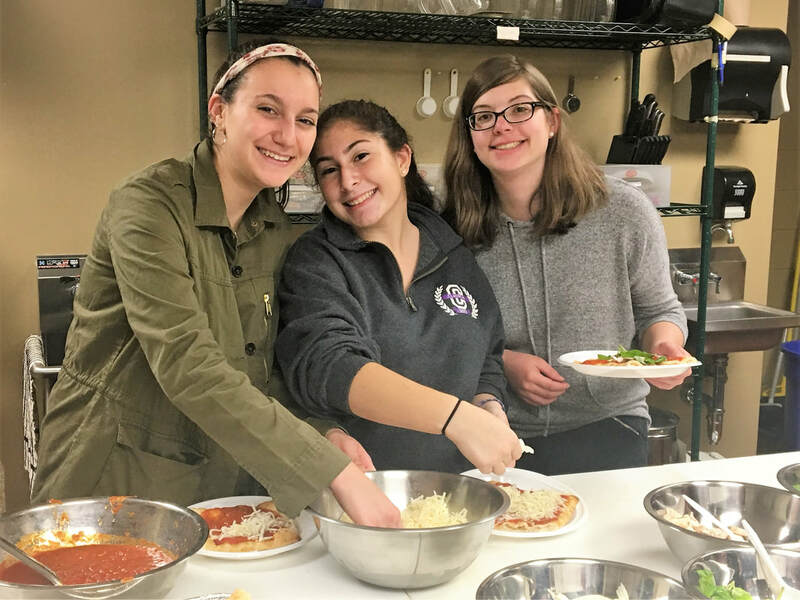 Hillel offers a variety of hands-on community service opportunities such as: fielding teams for Relay for Life and Making Strides cancer walks; making blankets for Project Linus; collecting food and baking for shelters and food banks; volunteering with the elderly, participating in mentor initiatives and more! To get involved contact Sydney, VP of Community Service. URI Hillel periodically runs an annual alternative break program over winter or spring break. We have helped to rebuild in Houston New Orleans, worked with the homeless in LA and gone to Joplin, MO and Oklahoma City, OK with the Jewish Disaster Response Corps to help with tornado relief. 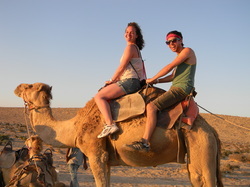 Birthright Israel: Hillel offers a FREE, fun, spiritual, 10-day trip to Israel! Learn more about this FREE trip to Israel. With liaisons to the Greek community, Hillel co-sponsors events with several fraternities and sororities on campus. For more information on Jewish-Greek programming contact Jack, Jews in Greek Life (JIGL) Chair.